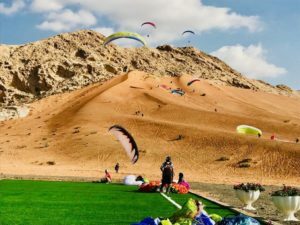 Flying in the Desert & running the show at the ‘Sharjah International Paragliding Championship 2019’ has been an experience of pure delight. 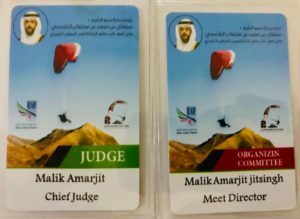 My second International outing as a Chief Judge’ after the Asian Games 2018. 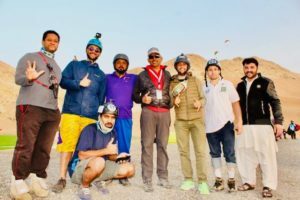 Dune flying & dune bashing, barefoot Kiting in the sand, Soaring the Al Fayah 10km long Ridge, Thermal hunting over the desert, Camping in the desert, Bonfires at night & listening to live Arabic music can sure be some fun. 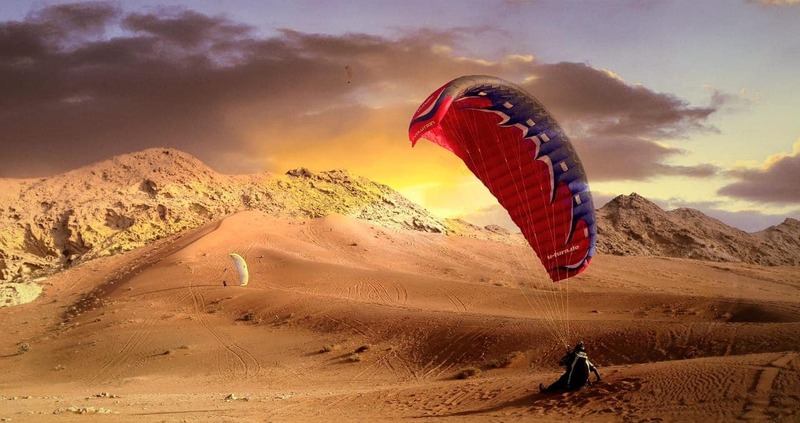 Hoping to plan some TP Flying tour here soon. Huge Thanks to EFA (Emirates Aerosports Federation) & Government Of Sharjah, Sharjah Sport Council for the honour & hospitality bestowed. 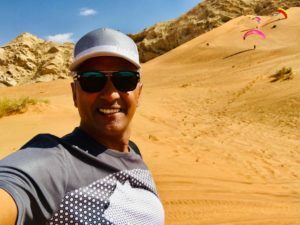 Special Thanks to President EFA Nasser Al Neyadi & dear friends Hany Sobhy Elsaadany, Salem, Obaid, my whole team of Judges, Management & all the pilot participants from around the world. The Sport is growing around the world & we are happy to contribute & participate in its promotion worldwide!